LLC «SPAZIO ITALIA» is an authorized representative of the European furniture factories and other manufacturers of interior on the territory of Russia and former republics of the Soviet Union, in force since 2006. Manages the company Italian entrepreneur Gianbattista Celotto, successor of the industrial traditions of the family Celotto, whose furniture company was founded in Italy in 1948 year. 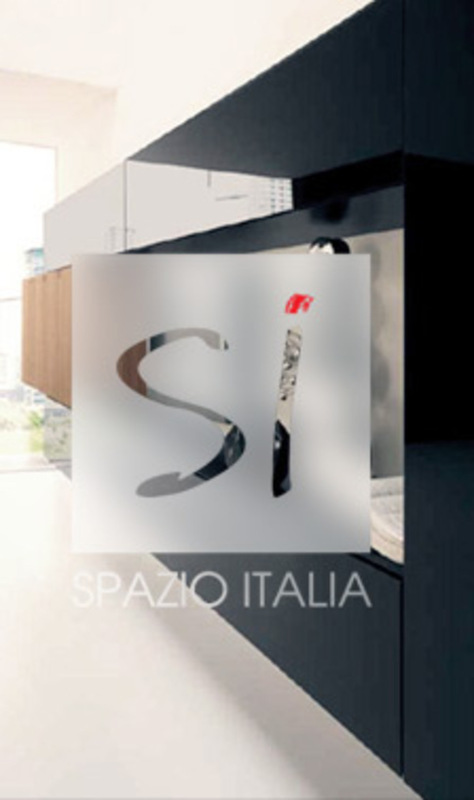 The company “Spazio Italia” represents Italian (and other European) high-level factories, which are famous not only for the variety of stylistic solutions, but also a broad range of products for both interior and exterior spaces. In addition, many of our companies provide services for the so-called contract sector, which means creating projects for bars, restaurants, hotel complex, offices and the like. Here we offer a comprehensive service, which includes the solution of any design ideas and the provision of transport services and installation. Our main goal is to provide factories highly organized structure, possessing competent staff and a wide range of opportunities and to create for customers user-friendly service that will make their cooperation with the European factories easier and more enjoyable. Factories we offer our future vision and analysis of the situation in the furniture market, the creation of an efficient system of distribution and the optimization of product to improve the efficiency of sales. Customers we will be glad to help in establishing a stable partnership with the European factories, taking responsibility for the difficulties of communication and providing every possible assistance in establishing cooperation. Our staff in addition to his native Russian language is mandatory fluent in Italian and other European languages, what allows us to provide seamless communication during overseas travel, stay of foreign heads of factories in Russia and in negotiations at various levels. The technical staff of the office have a high level of professional training, extensive experience in the furniture market, which allows them to provide factories and customers prompt and knowledgeable assistance. So, we're the connecting-link, which is necessary for ensuring the most efficient and mutually beneficial cooperation. Our office is conveniently located in the center of Moscow on the territory, with a total square 400 m2, which allowed us to organize showroom of factories production for the convenience of customers. We also provide comfortable operation with separate space for meetings, trainings and presentations, which we regularly perform for our clients. In addition to performing representative functions, we also offer factories market analysis, which allows to develop new decision regarding their products, distribution network and communications ("turnkey" for each company). «Spazio Italia» creates the effective system of sales network in accordance with the individual characteristics of each company and is the reliable partner for building a stable and smooth communication with our European colleagues. This approach is the foundation of our success, the success of our factories and clients.